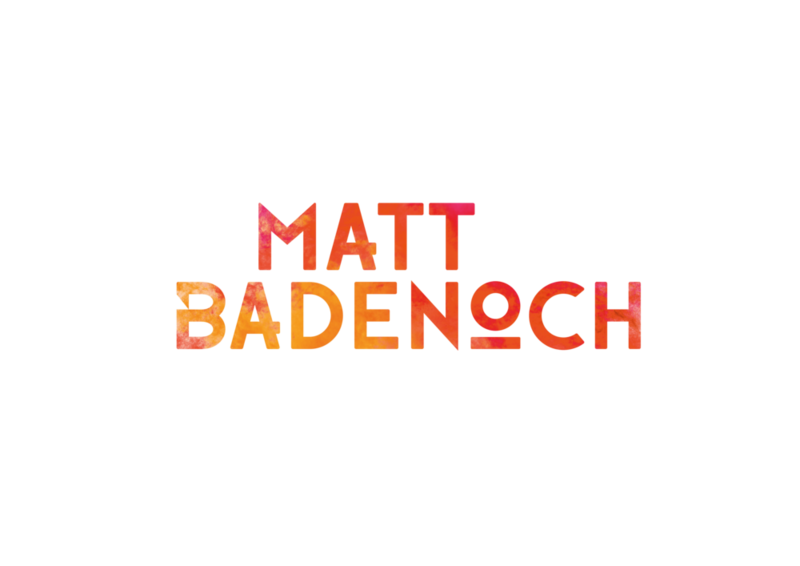 This bright wordmark is the result of a long consultation process with Matt. We worked though many different avenues trying to find the right logo to speak to his ideal clients and compliment his vibrant photography style. The contemporary font was customised and the powder explosion fill adds a really bright zing of colour that stands out among Matt's colourful photos.